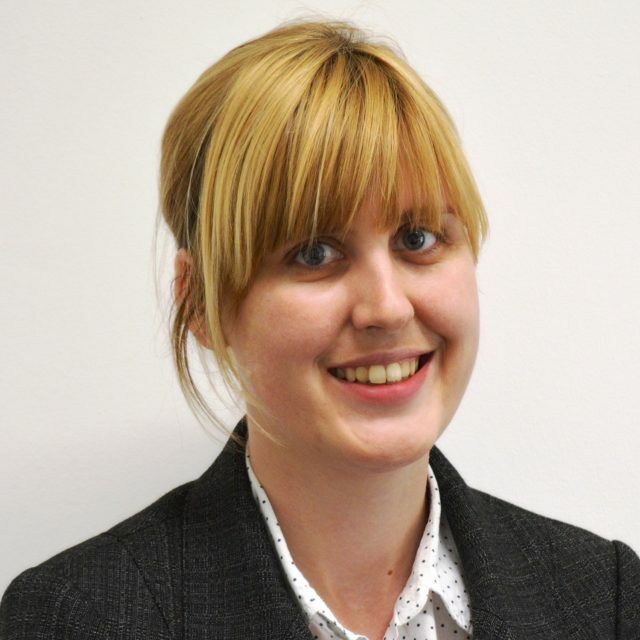 Lizzy joined MA Partners in August 2012 as Assistant Tax Manager after qualifying as a Chartered Accountant in 2011 with a small firm in the Midlands. Since being at M+A Partners she qualified as Chartered Tax Adviser in 2014 and is now a Tax Manager. Her clients include individuals, small to medium sized companies, partnerships and sole traders, with a particular focus in the agricultural sector.